2370 State Route 516 N.W. 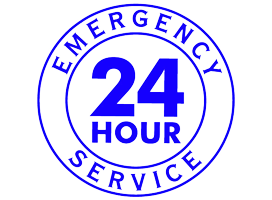 Emergency service is available when you call after hours, on weekends or holidays. Henry Heating & Cooling offers financing options through three separate credit lending institutions. 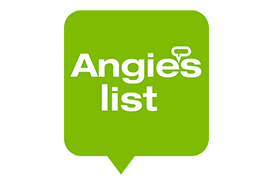 We use Angie's List to assess whether we're doing a good job keeping valued customers like you happy. Since we operate two business offices please select the link below that corresponds to the office who performed your service. We appreciate you taking the time to grade our quality of work and customer service. 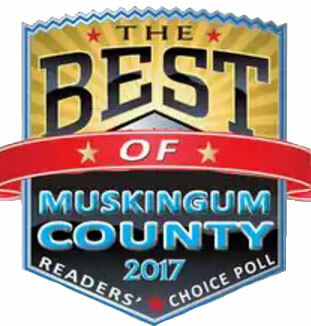 Thank you for nominating us for best of 2017! Vote for Federal Elite Heating & Cooling nominated in the Heating & Air Category ( Question 37 ). Our category can be found on page 8 of the voting. Henry Heating & Cooling Services is located in Dover, Ohio. 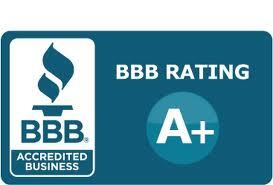 We specialize in residential, commercial and industrial heating & cooling services. Our trained professionals are also certified in Geothermal installation and service. To further meet the needs of our customers we offer flexible payment options on the products we service and install. Contact our knowledgeable team today for professional sales and service support. We install and repair all makes and models of residential, commercial and industrial air conditioning and furnace systems. As well as install and repair geothermal heating and cooling systems. Whether you are looking for additional information on financing options, wanting to research tax credits or just curious about if you should complete a system upgrade we have the right information for you. 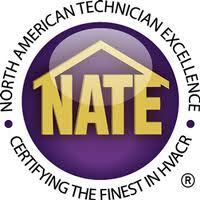 We are a certified Geothermal heating and air conditioning contractor in central ohio.